This week released Bollywood emotional drama movie Hamari Adhuri Kahani has not succeed to impress audience as well as critics on box office. After negative reviews and low ratings, the movie which was having good hype before release; has failed to rake even expected figures on its first day. According to the prediction reports, Hamari Adhuri Kahani was supposed to collect atleast 8+ crores on its opening day but the account opened up with only 5.04 crores. 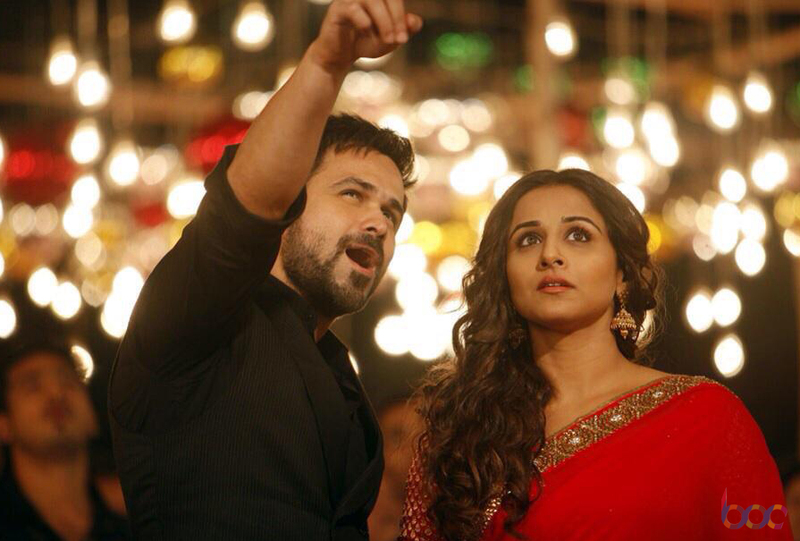 Among good buzz, the Emraan Hashmi & Vidya Balan starrer movie was released at box office on Friday. 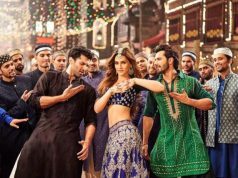 As the movie is directed by Mohit Suri and also having very good music; it was expected to start with decent collection. Infact morning shows were having average occupancy and was expected to increase till evening. But due to the disappointment of audience as well as critics because of its script & screenplay; all the expectations have been flushed out. The occupancy of evening shows on first day hardly got increased with a very low rate and freezed up the collection amount at only 5.04 crores. We can say, that the movie is full of disappointments; for audience because of its story and for makers because of the received response. The effect of all the negative reviews and response could be seen on its second day also. Even after having Romantic genre, audience preferring to skip instead of watching it. Fans are looking little bit supportive but still it will not help Hamari Adhuri Kahani to escape out from the list of 2015’s flop movies. 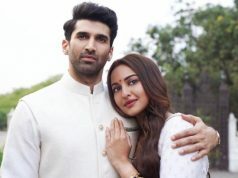 On its second day with the overall occupancy of only 20-25% in India, the movie has made the business of 5.15 crores; experienced little bit growth because of weekend. 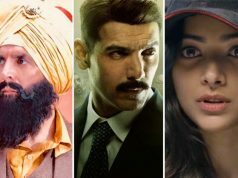 Sunday is expected to add little bit more in the account, and help movie to end up with reputed total in its first weekend. As per the early reports, this week is looking in favor of Hollywood, as Jurassic World is performing far better than Bollywood movies in India.